I'm having a love in with Too Faced at the moment. The love affair started when Arran bought the Chocolate Bar eyeshadow palette for my birthday and I've been filling online baskets with what I want next ever since. 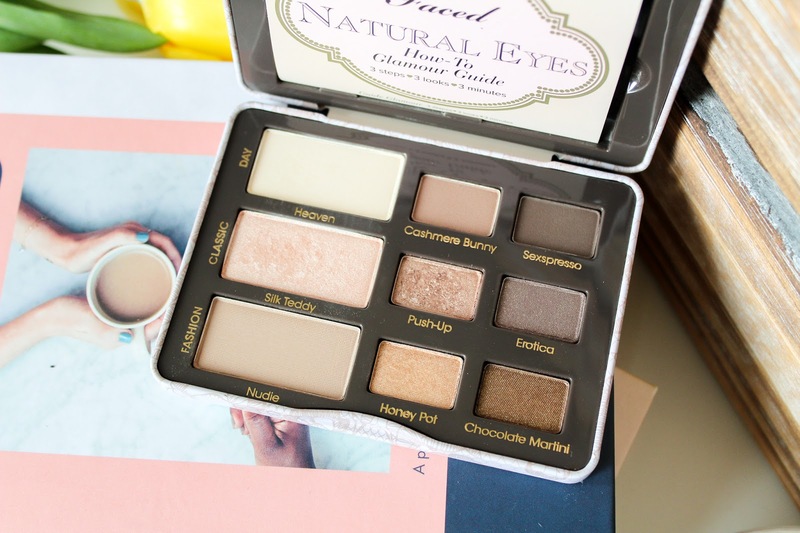 One of the palettes on my lust list was Too Faced Natural Eyes so when a friend needed to re-home her practically brand new one I stepped up and welcomed the little beauty into my arms. Someone had to right?! Let me tell you, I'm so glad I did because it's fast become a fave. 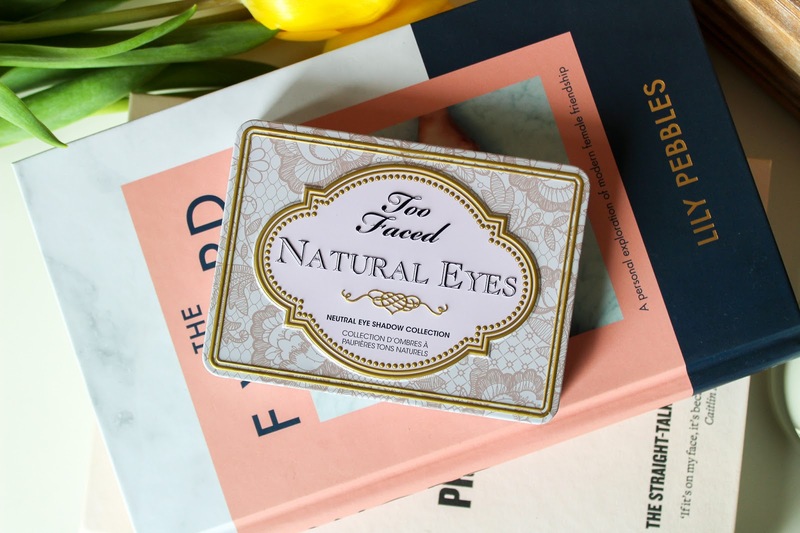 Natural Eyes is exactly what is says on the tin (case), the ultimate eye tool for natural eyes. The case houses nine shades, four mattes and five shimmers allowing you to create beautifully flattering, natural eye looks. 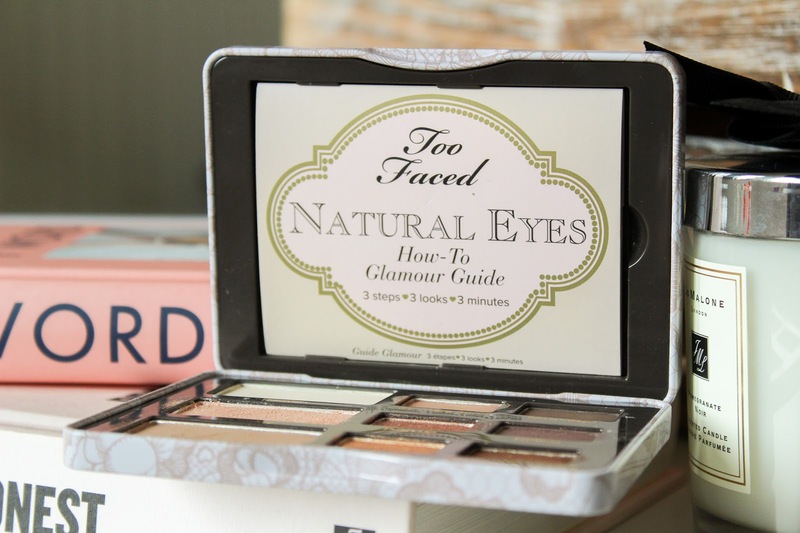 The shades are divided into three looks, day, classic and fashion and tucked inside the lid is a How to Glamour Guide so you can create each of the looks with ease. There is also a mirror inside for quick and easy application. It is rare that I find a palette where I'll use every single shade. There are usually two or three I wouldn't touch but this is the perfect little palette as I've used each and every shade, even Chocolate Martini which I wasn't completely sold on. Turns out, it's probably my fave in the set. The formula is buttery soft and one I find very easy to work with as it glides on to skin no matter what brush I use. I tend to use my Spectrum Collection C06 and B04 to pack the colour on and blend out. 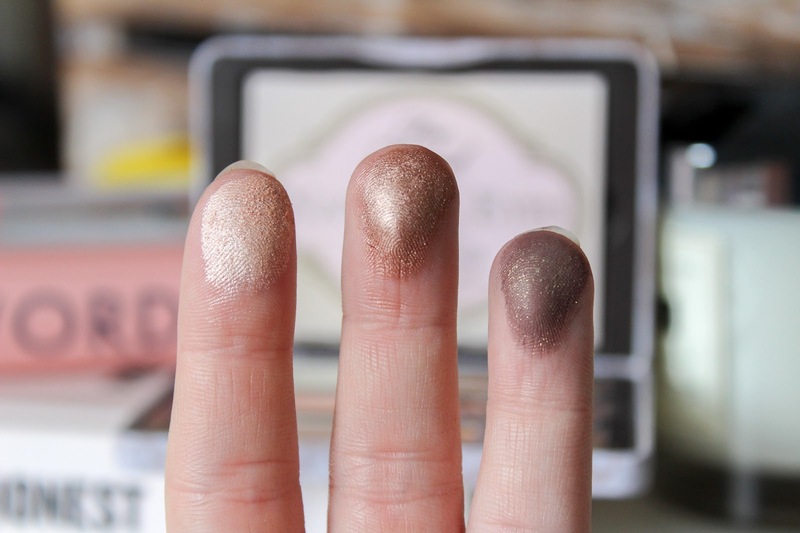 The pigmentation is incredible too and the shimmer shades are some of my favourites, they just make my eyes pop as the colours hit the light. 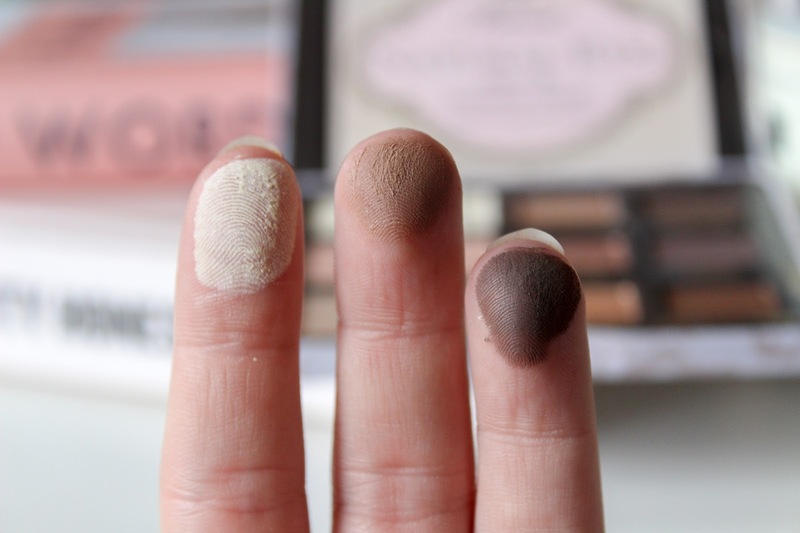 I have to say, I haven't stuck to the glamour guide at all and I tend to mix the shades across sections. My go to at the moment is Nudie, Push Up and Sexpresso using Nudie all over the lid, Push Up in the inner corner and then Sexpresso on the outer crease and lower lash line. 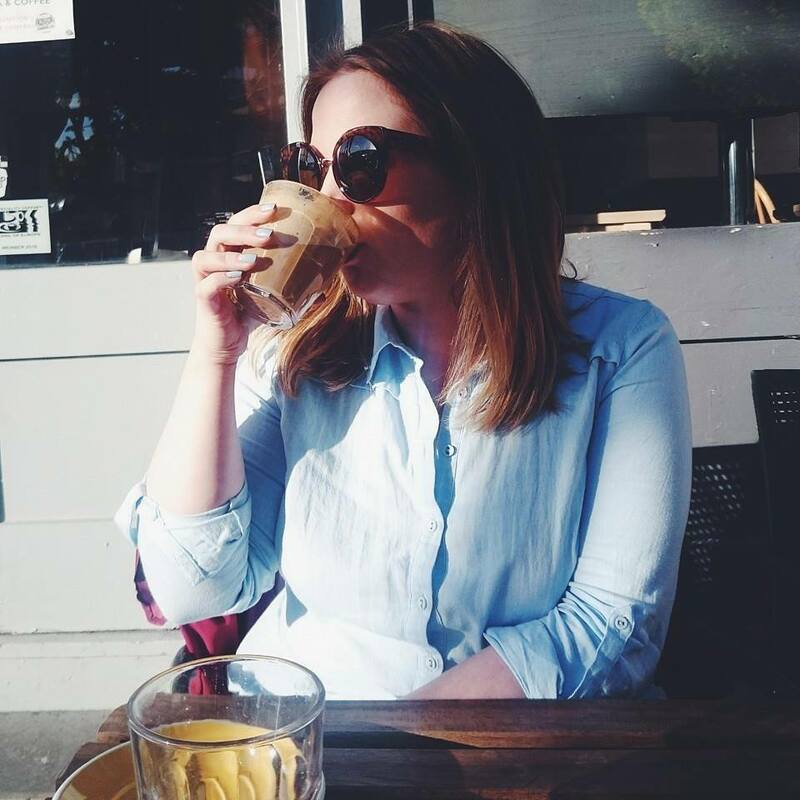 It's my fail safe mum look along with the It Cosmetics Superhero mascara. 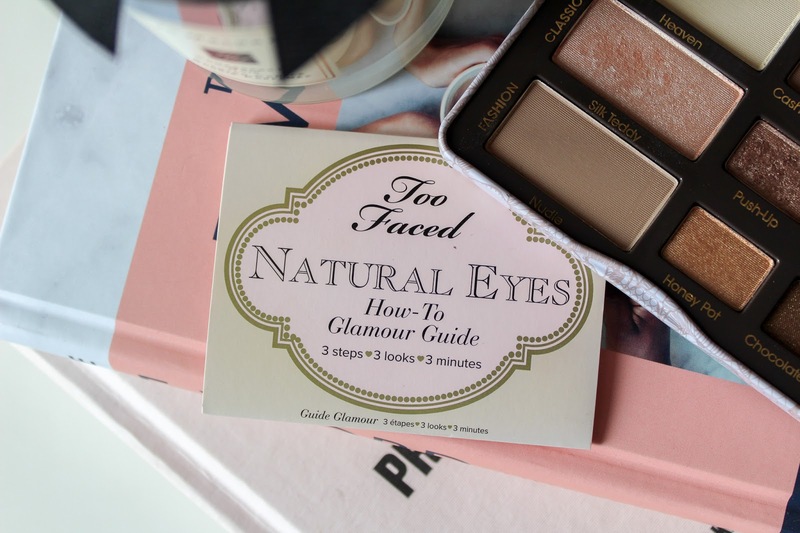 Natural Eyes is my jam and I think you'll love it just as much as I do. I think I'd use all of these colours...which is unusual for a palette! It's such a classic palette now, I know so many people who love it so much they have hit pan on them, really good! I need to pick it up soon! This palette is absolutely gorgeous! I love the gold shade! Neutral palettes are my favourite and I think these tins are just the right size. I feel like I don't give Too Faced shadows enough of a chance, I have the Cat Eyes palette and while I loved it at one point it's now left abandoned in my collection. 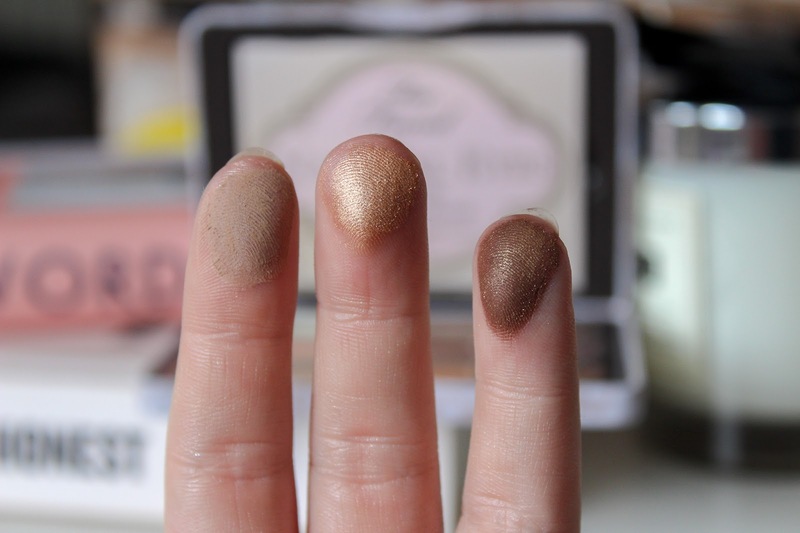 I feel like this shades are more up my street and suitable for everyday wear than what the Cat Eyes palette is. I'm not a fan of the tin packaging but seeing as they've just re-packaged this product I might just have to pick it up. This is the perfect every day palette! Defo need it in my life!